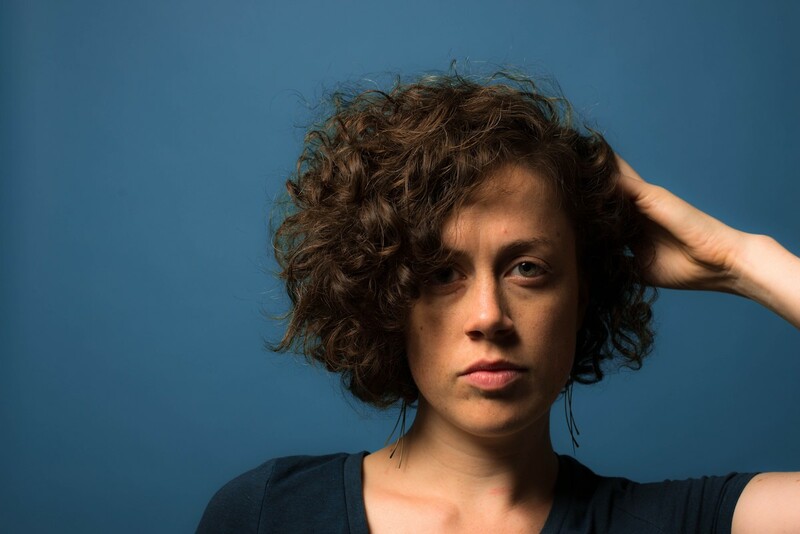 Minnesotan songwriter Rachael Kilgour writes lyrics that you want to hold onto forever. In her latest single, “Rabbit In The Road,” from the album of the same name, Kilgour attempts to understand what life can look like on your own. In parts of the song it seems like she is working so hard to move on. In others, she seeks forgiveness, both from herself and the one she loved. “Rabbit In The Road,” seems like a simple folk melody at first listen. When you dig deeper, her words paint a picture of profound loss and pose a multitude of questions for the future. Sonically there is more to the song than just vocals and guitar. Kilgour pulls in a string section that gives the track depth and warmth. As the guitar and strings meet, Kilgour’s tone grows increasingly more rich and nostalgic, bringing to mind a tradition of gorgeously tragic folk songwriting. “Rabbit In the Road” is a song that is full of tenderness and asks its listeners to think deeply about hope and recovery. Rachael Kilgour’s album Rabbit In The Road comes out March 3rd on NewSong Recordings. It is available for preorder now.